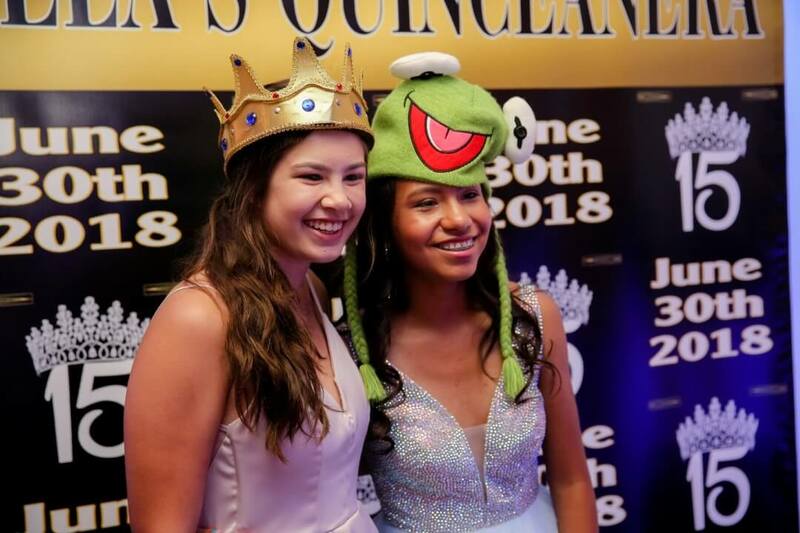 We are one of Long Island’s largest photo booth providers, offering a wide variety of both open and enclosed designs. Our current most popular booths are: The Selfie Mirror Booth, Air Lounge, Classic Lounge, Capture Tower and Step N Repeat. Our goal is to provide you with exactly the type of photo booth you are looking for. We can customize your backdrop and photo booth strips according to the theme of your party. We will also provide you with a wide selection of funky props! We only use professional equipment! Our cameras and printers are all studio quality, and the photo booth design is always elegant and professional. 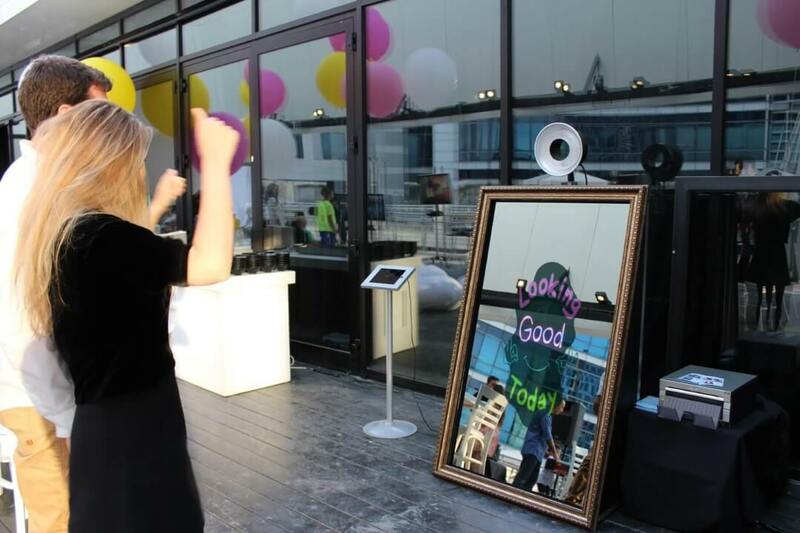 You will also have a friendly and knowledgeable photo booth attendant for the entire rental!